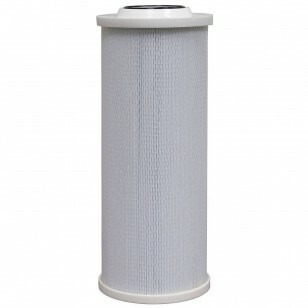 The Flow Max FMHC-90-1EZ is a high quality pleated sediment filter, able to withstand chemicals and high water pressure. The pleated design and large diameter ensures greater dirt holding capacity and retention. No additives or binders are used which can lead to foaming. If you notice the surface of the filter getting a little dirty you can simply use a hose and spray off the excess sediment, or wait for the filter to dry and brush off the sediment that has formed into a cake like substance. 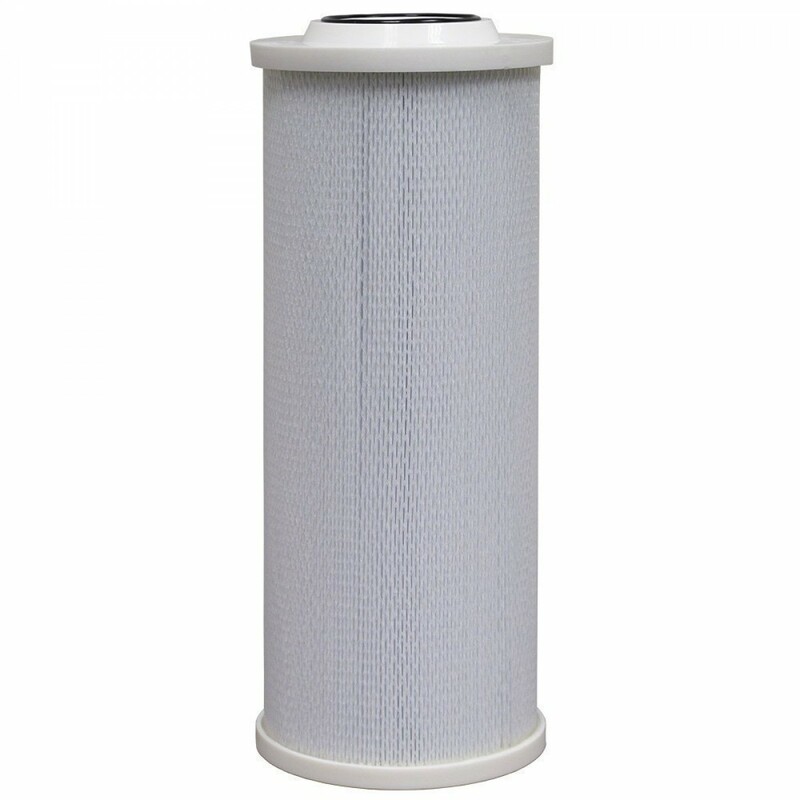 It is recommended to use this filter for a variety of commercial applications such as high temperature, Industrial filtration, solvents, lubricating oil, fuel oil and many more. Do not use this product if the water temperature is above 250 degrees Fahrenheit or if the pressure exceeds 70 PSI. If you notice a significant loss in water pressure around 25 PSI you will need to change the filter or check to see if it needs to be cleaned. Order the high quality sediment water filter Flow Max FMHC-90-1EZ today!